How to make custom phone skins? Making custom phone skins at home and then you sell them online, earning 1,000 US dollars per day. 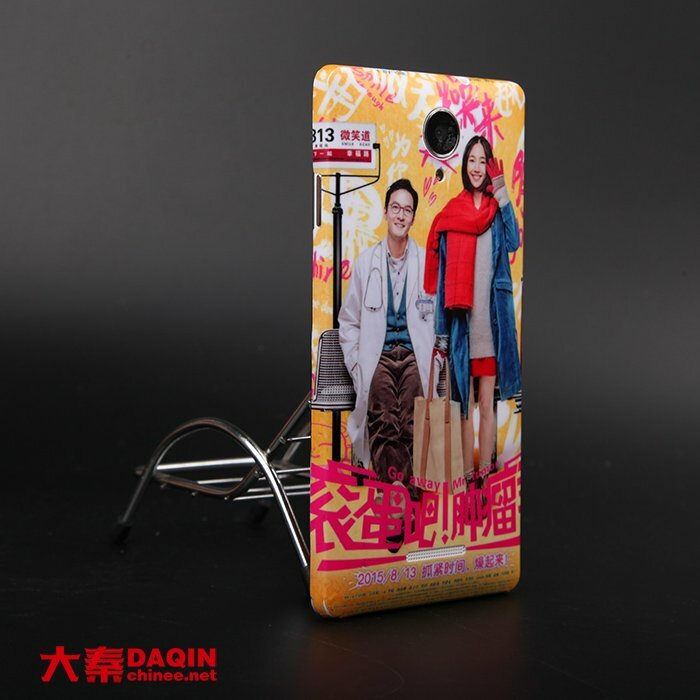 DAQIN mobile phone sticker machine can help you achieve this goal. 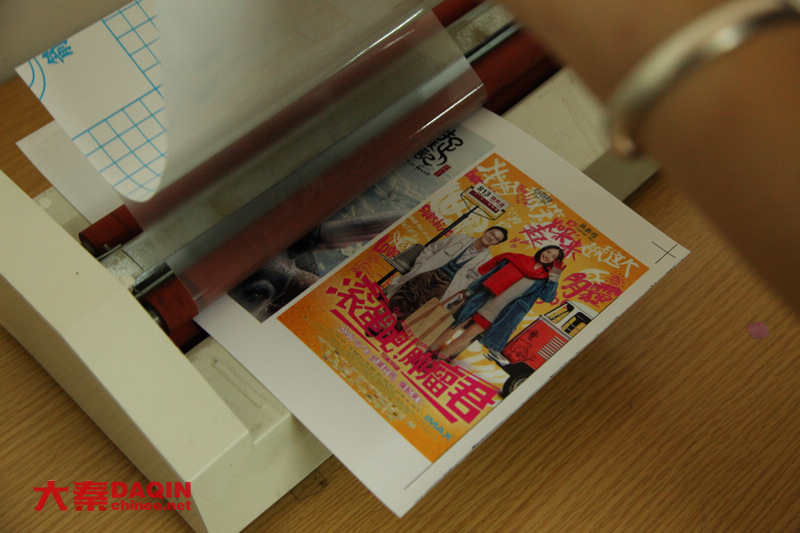 1 person is enough for the whole production process which include: designing, printing, laminating and cutting. 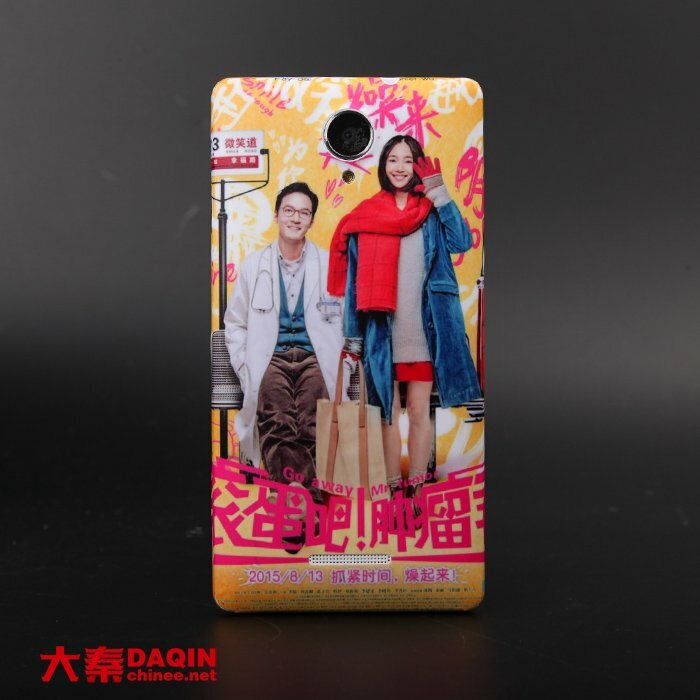 The detailed process of how to make custom phone skins is showed as below. First of all, open the program of 3D DAQIN mobile beauty master. Select mobile phone brand and model. 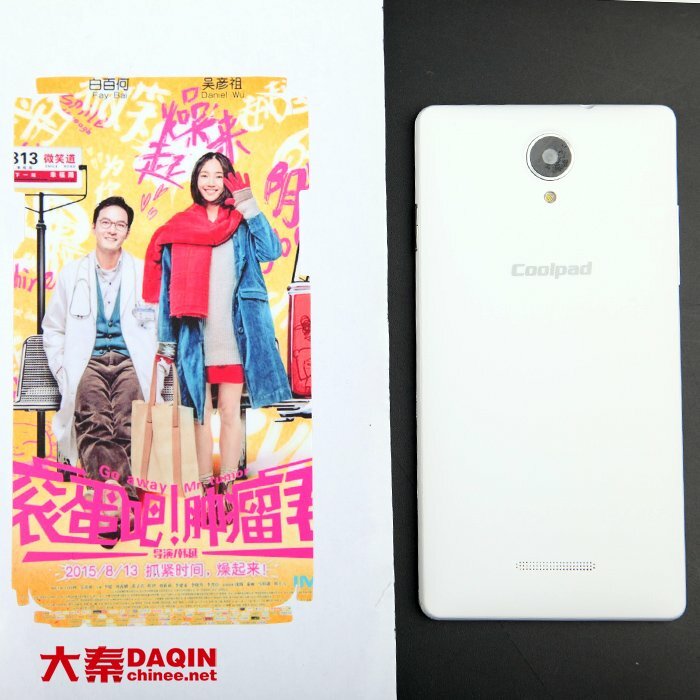 The template of your target smartphone will be displayed. And then upload your custom picture to the software. Adjust the location of the picture to exceed the size of the template. 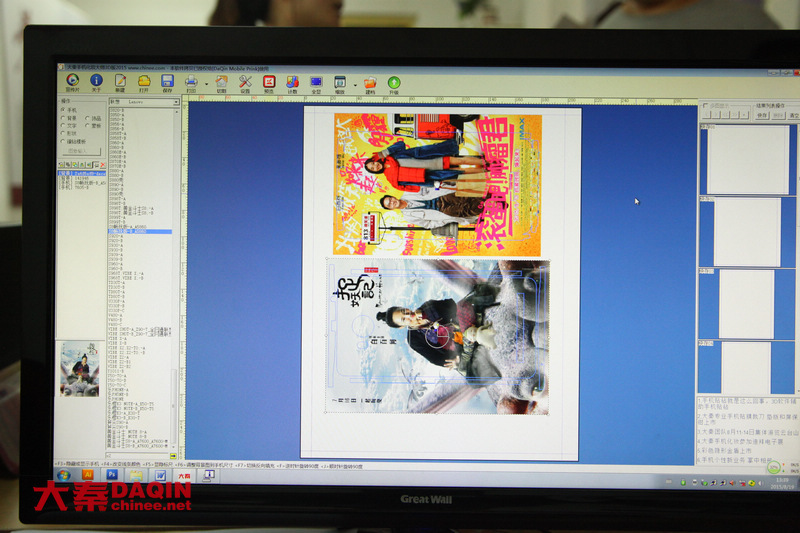 Preview the final effect to check whether the design is satisfied or not. 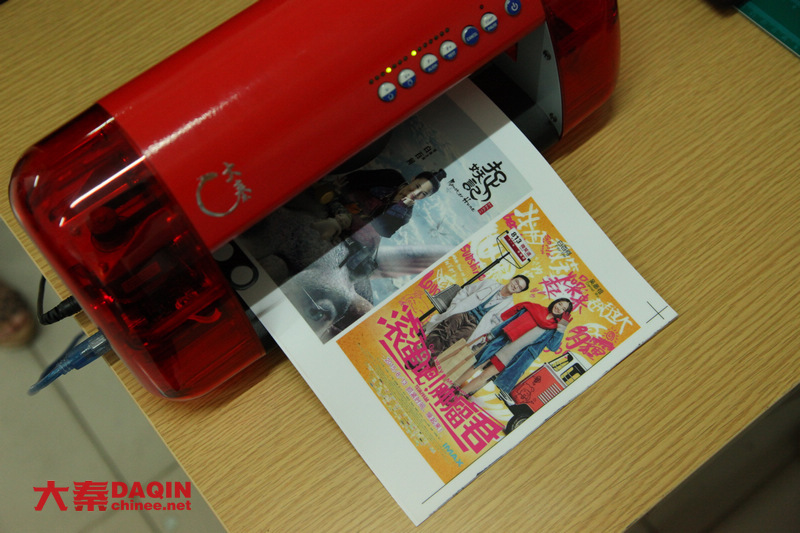 Secondly, print out the design by 6 colors inkjet printer with CISS system. 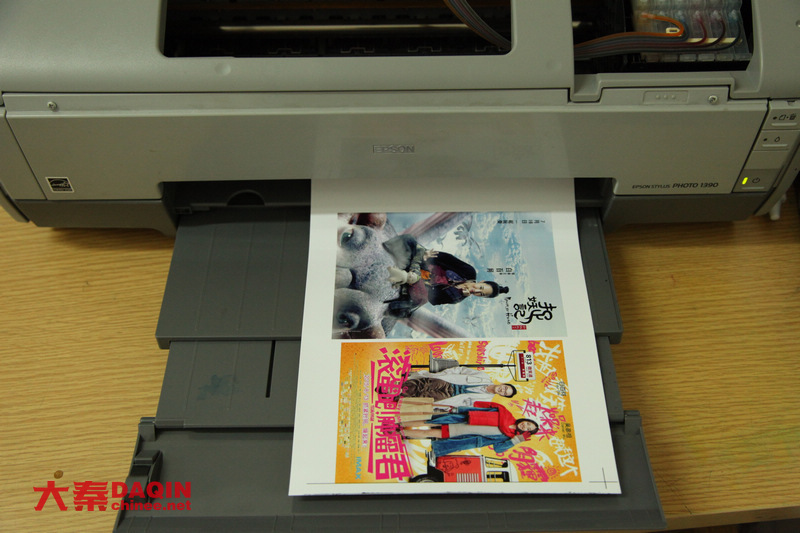 Ordinary office printer is OK, such as Epson R330. It can save cost for each printing by utilizing the CISS system. 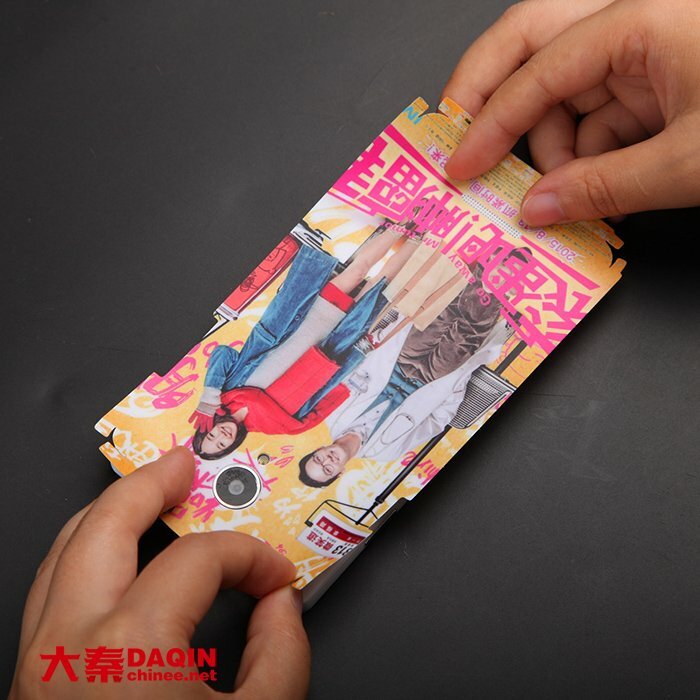 Thirdly, laminate an ultra-thin layer of lamination effect film on the well-printed sticker in order to make it water proof and anti-abrasion. Also, the lamination film can keep the color from fading away. 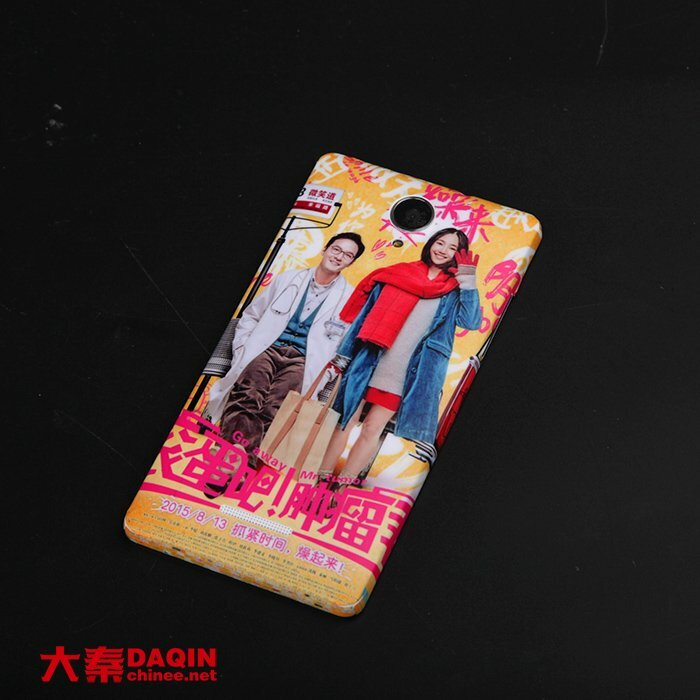 Fourthly, cut the film into phone skins. Click the cut button in the software, within 10 seconds the cutting process will be completed. Apply it on the mobile phone. 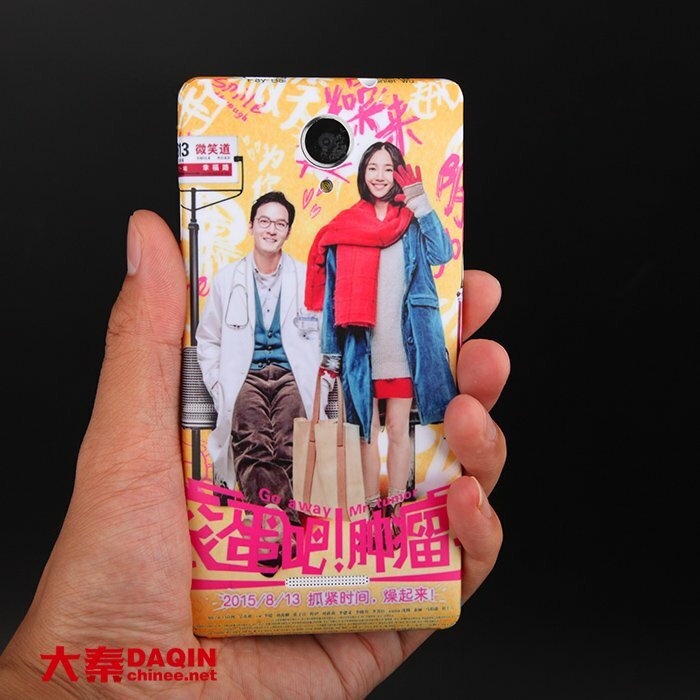 Above custom phone skins are produced by DAQIN mobile phone sticker machine.